Meinhardt UK has been keen to promote engineering and take an active role in showing the wider public the work we do and its impact throughout their everyday lives. 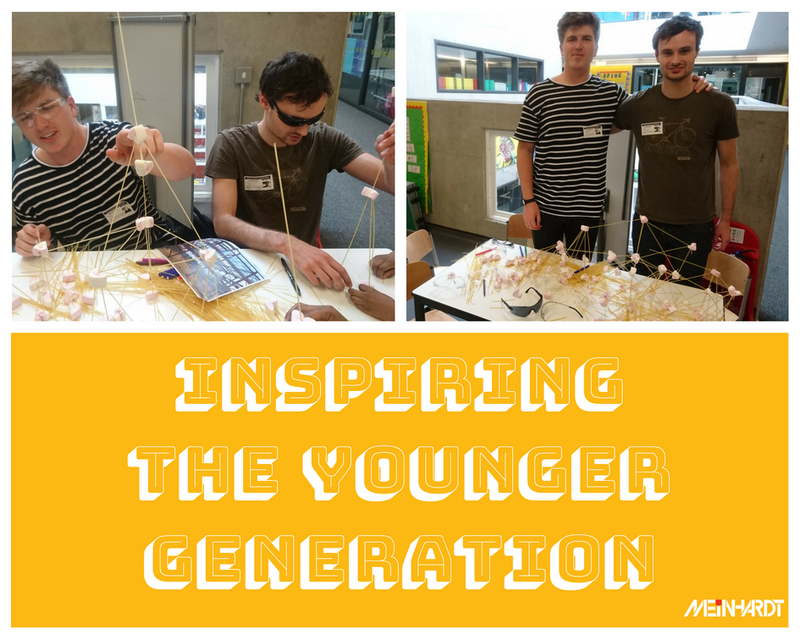 We also regularly take part in events that try to inspire the next generation of engineers and those who will shape tomorrow’s built environment. Dean and Philippe spent the afternoon with the year 1 classes explaining to them what engineering is, what their day to day job is and showing them pictures of some of the projects they have done and most importantly getting them to have a hands-on go at making a building with spaghetti and marshmallows.